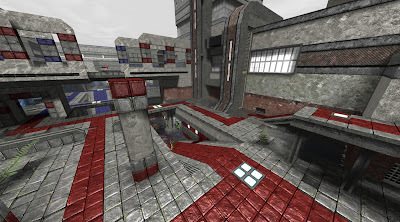 Red Eclipse is a free and open source first person shooter game for Linux based on Cube Engine 2. The game have both single player and multi-player game modes and is a fork of discontinued game Blood Frontier. This is PPA is updated semi-frequently. This PPA is updated less frequently.